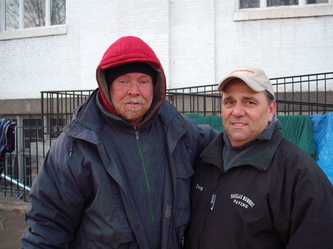 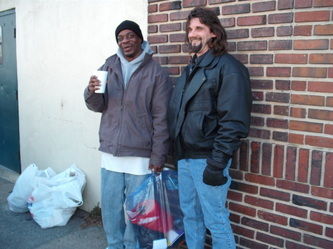 Many years ago the "Homeless Christian Outreach" was birthed in an individual's heart from Bethel. 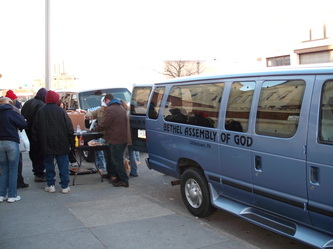 He shared his vision with the leadership of Bethel and from that time right up to today, that ministry continues to grow and reach out to those who are in need. That ministry became known as "Homeless Christian Outreach." 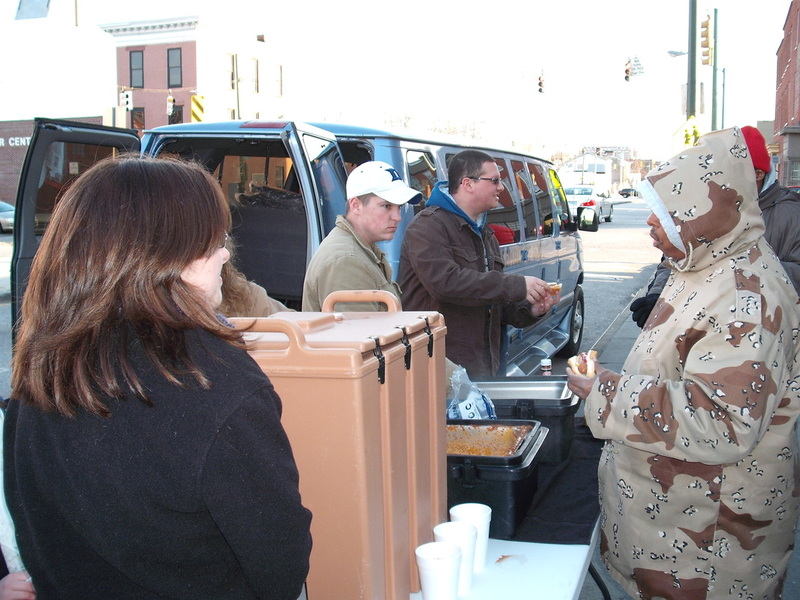 HCO ministers at various times and locations throughout the month. 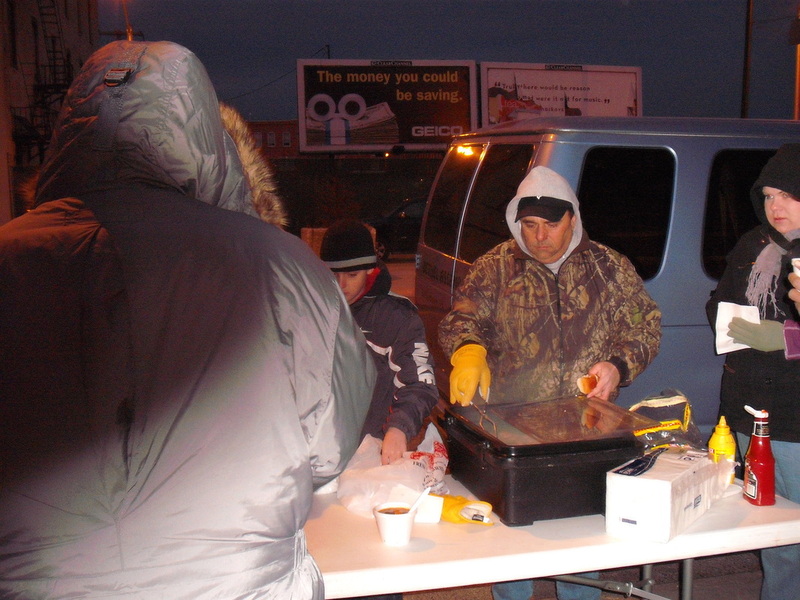 The ministry provides food, clothing, personal supplies, blankets, and most importantly, the compassion and love of Jesus Christ to every person they come into contact with during their many Outreaches throughout the month. Pam Shorb is once again asking for cookies for the team going to the streets of Baltimore on Saturday, December 15. If you can make a few extra dozen cookies and put them at the Welcome Center by Sunday, December 9 so that Pam can sort and bag them for the December 15 outreach it would be greatly appreciated. 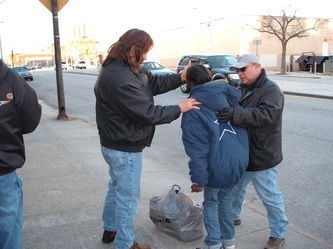 If you are able to help bag cookies please let Pam know. There is a sign up sheet at the Welcome Center. 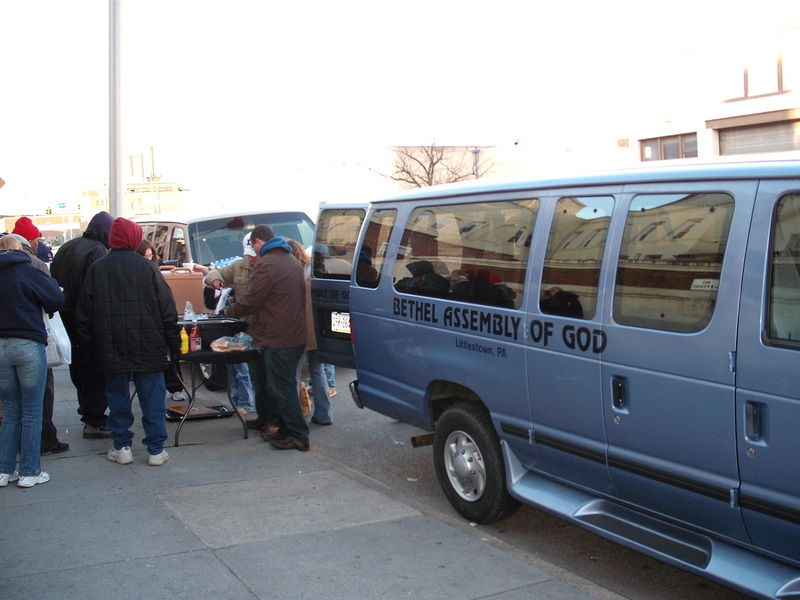 HCO travels to the Gettysburg Shelter where they serve a meal, set up their HCO Truck to give out clothing and personal items, and lead two Bible Studies for men and women. HCO travels to Gettysburg and prepares and ministers at the Adams County Rescue Mission. 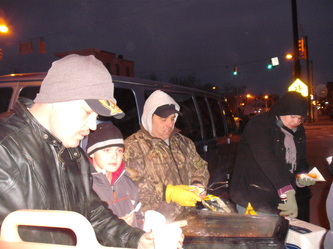 HCO travels to Gettysburg and prepares a hot lunch at the Gettysburg Soup Kitchen. 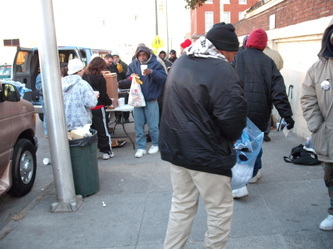 HCO team travels to the Baltimore Mission where they provide a meal, blankets, clothing and personal items.